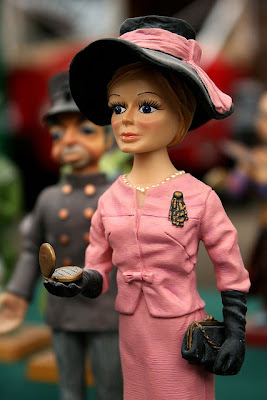 She's Fantastic: Thunderbirds LADY PENELOPE! Gerry Anderson's 1965 Supermarionation series Thunderbirds is a classic sci-fi adventure romp. It aired on cable channels regularly all throughout my childhood in the 80's and 90's. I found the style of it difficult to enjoy at first, but I eventually caved in and became a fan. Thunderbirds centers around an ex-astronaut, Jeff Tracy and his five sons who pilot the Thunderbird and work for a secret organization known as International Rescue. 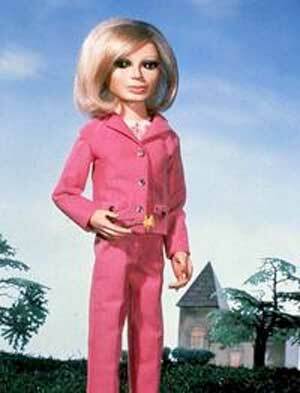 Lady Penelope Creighton-Ward also works for International Rescue as their London agent. She is a beautiful socialite spy who is constantly chasing bad guys in her fancy pink Rolls Royce (which is all decked out in 007-type gadgetry). 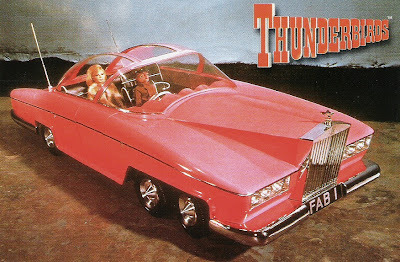 Thunderbirds inspired lots of other projects, including an Anime series, live action TV and film, and is apparently being revived into a new series right now by Gerry Anderson himself. 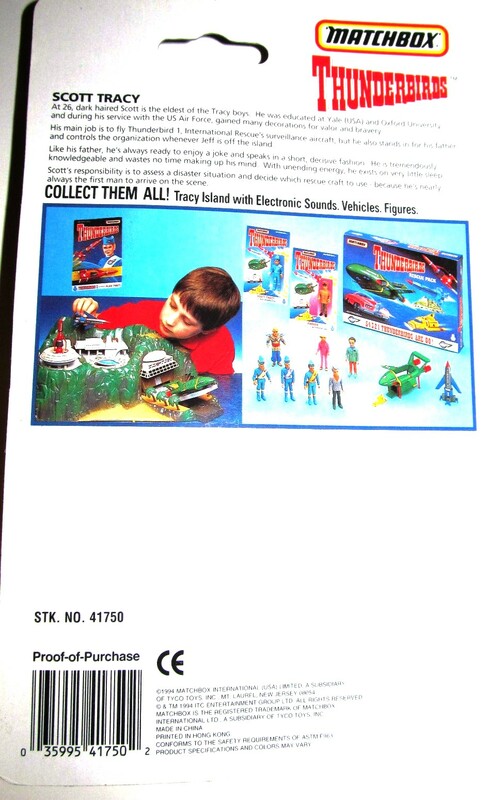 Matchbox did an awesome job bringing some of these great 60's characters to the toy shelves almost 30 years later. I will be reviewing more in the coming months. 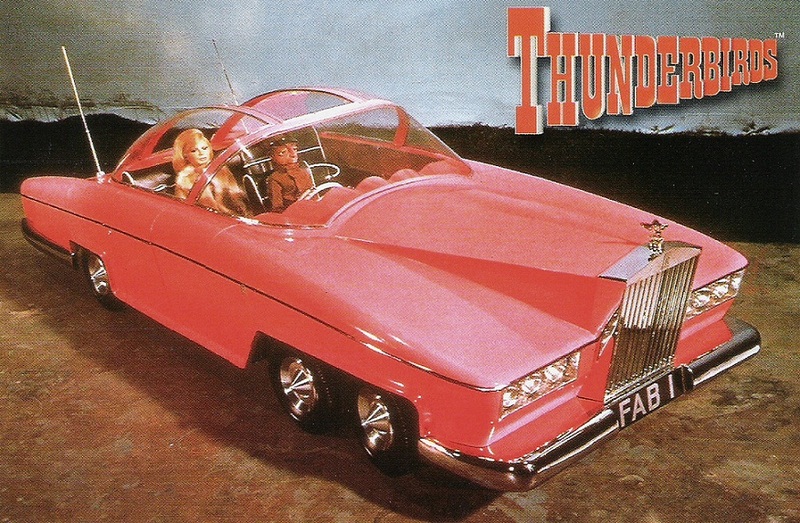 Let's check out Lady Penelope! There's not really much to say about this figure other than that she is fun, and it was a surprise to see her made. 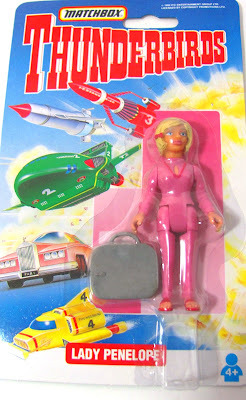 Lady Penelope comes with a whopping five points of articulation! 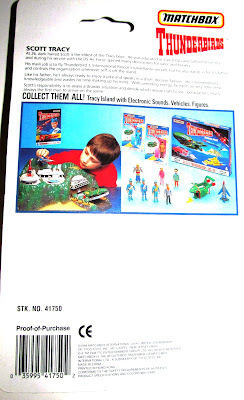 Not hugely into customs, but I have been thinking of grabbing a Marina figure from Stingray to re-paint into Tintin.